All the rooms at the Agriturismo Colle degli Olivi are furnished in a simple but elegant style, in relaxing colour schemes. – Free WiFi 24 hours a day. All rooms on the first floor have their own balcony. All rooms at the Agriturismo Colle degli Olivi have air conditioning, plenty of light and magnificent views over the Assisi basin towards Foligno, Spoleto and Perugia, while others open onto Mount Subasio – a popular destination for a number of outdoor sporting activities such as paragliding or hang-gliding. 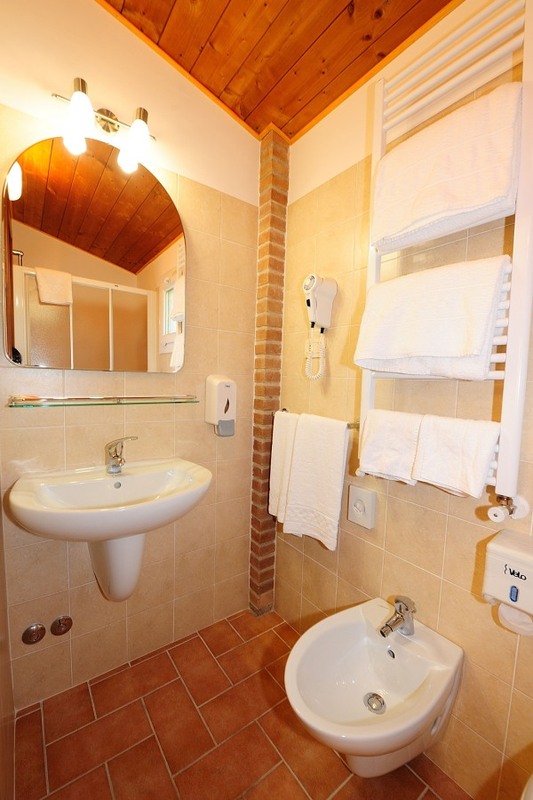 Cleanliness is a must at the Colle degli Olivi and our staff observes the highest hygiene standards throughout the establishment. This page has been seen 4,572 times.